Waymarc has been proudly serving Western Canada since 1975. Locally owned and operated, Waymarc specializes in the design, supply & installation of industrial storage & material handling systems. 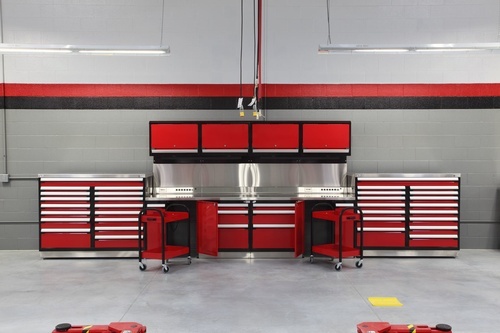 Waymarc provides a full, turn-key service for dealerships, institutional and industrial clients. Using a consultative approach, we assess your current facilities and listen to your needs to find solutions that will achieve your business aims. Our in-house estimation and design teams work with you to create functional spaces that meet your needs and your budget. Waymarc service teams meet with your company representatives and plan a professional installation to be done right and on time. 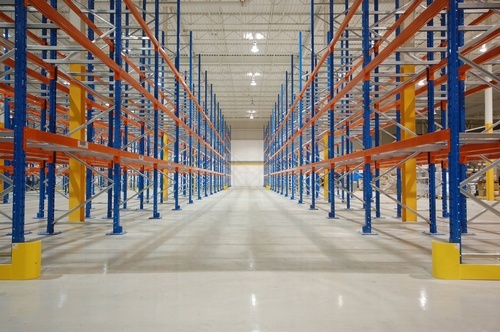 Lastly, Waymarc provides repair and reconfiguration services on all types of racking and shelving systems. Consider us your one-stop-shop for your business fixture needs!